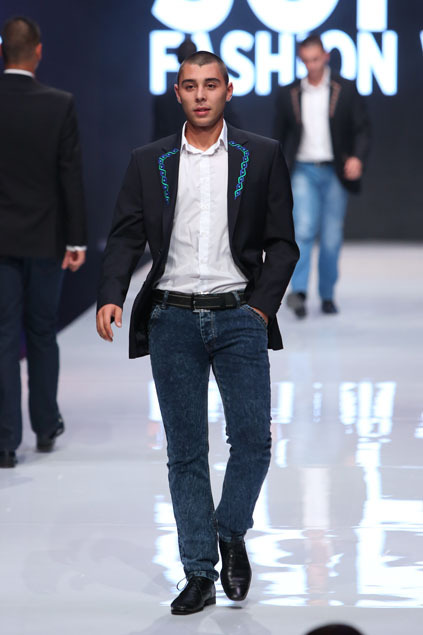 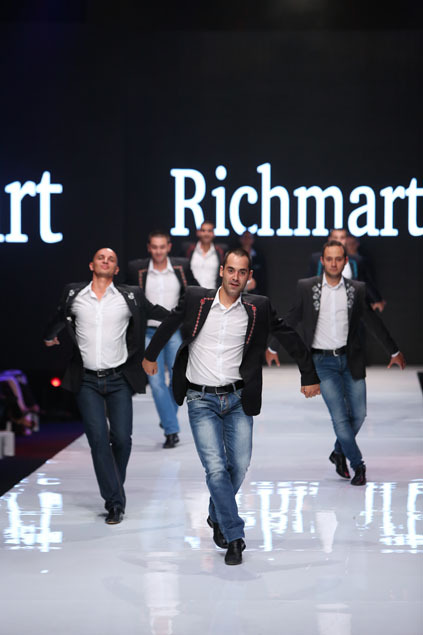 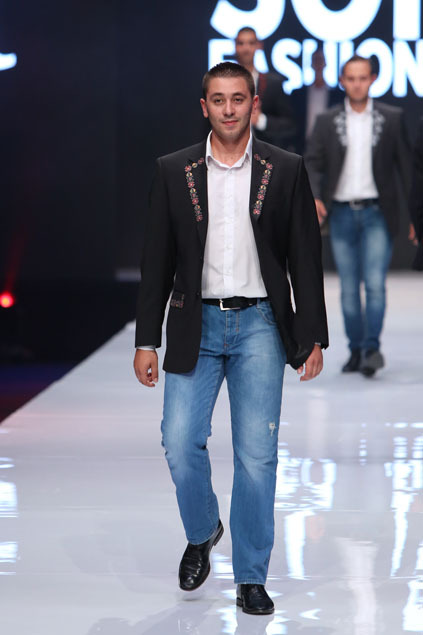 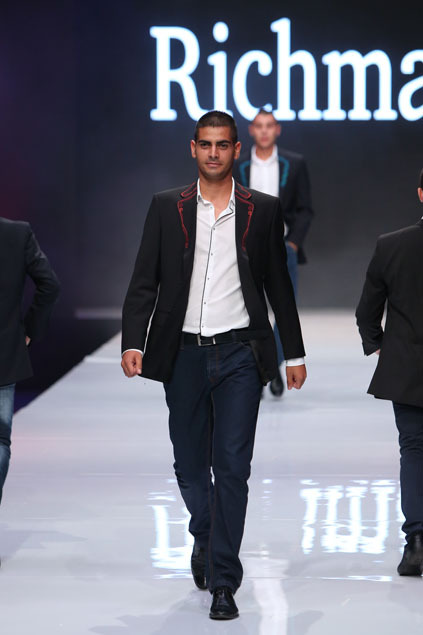 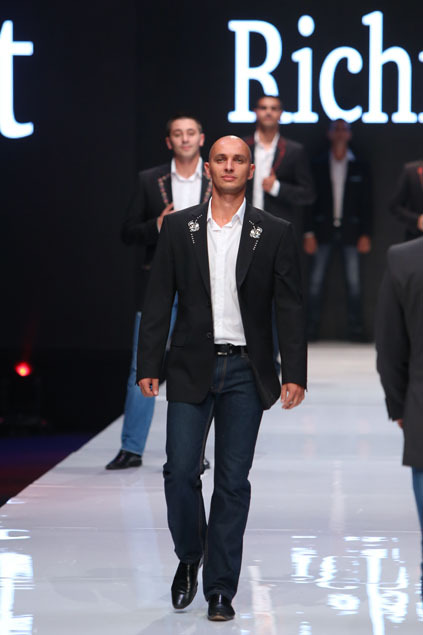 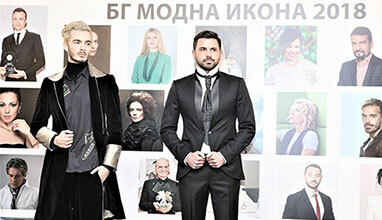 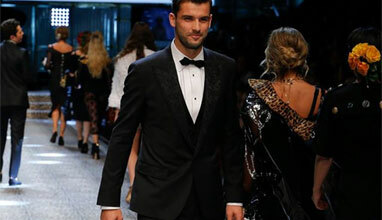 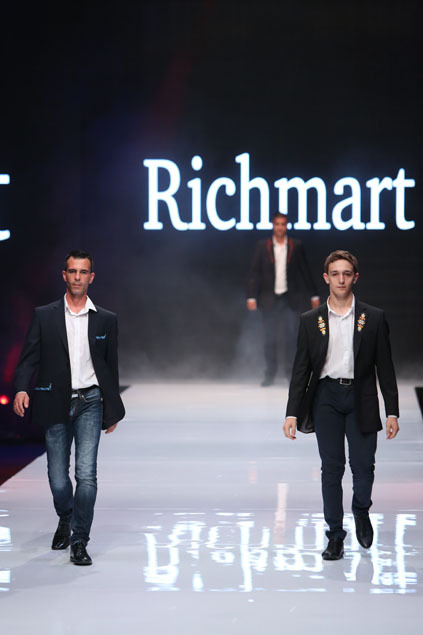 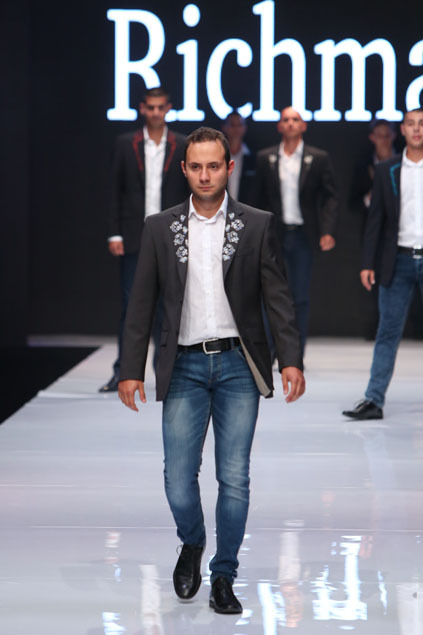 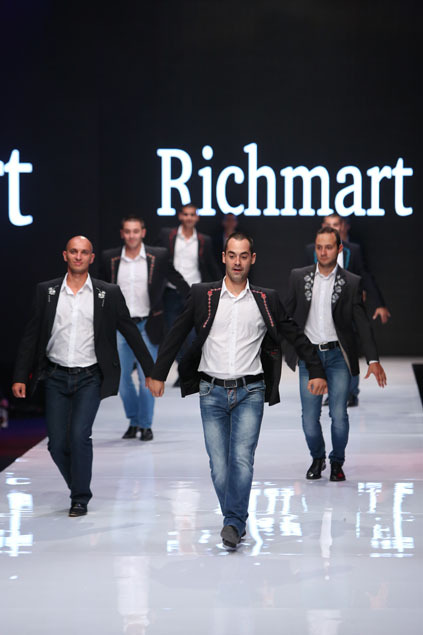 Richmart - one of the most modern men's suit factories in Europe, which received the 2015 Overall Contribution to the fashion industry Award by Bulgarian Academy for Fashion - presented men's suit jackets with traditional Bulgarian embroidery (shevitza) during the third evening of Sofia Fashion Week 2015 (held September 17-19, 2015). 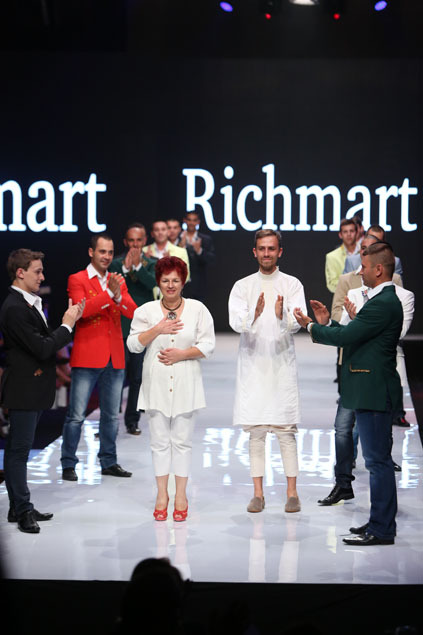 Richmart's presentation grew into a patriotic performance, combining fashion show and Bulgarian folklore dances on both traditional folk rhythms and modern music. 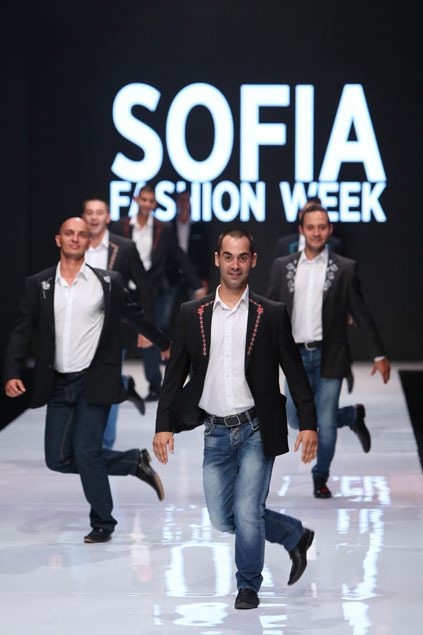 As you already know, the idea of presenting Bulgarian folklore dances on all kinds of music by dancers in contemporary clothing, decorated with traditional embroidery, is part of the brand's campaign for popularization of Bulgaria worldwide in positive aspect by combining tradition and modernity. 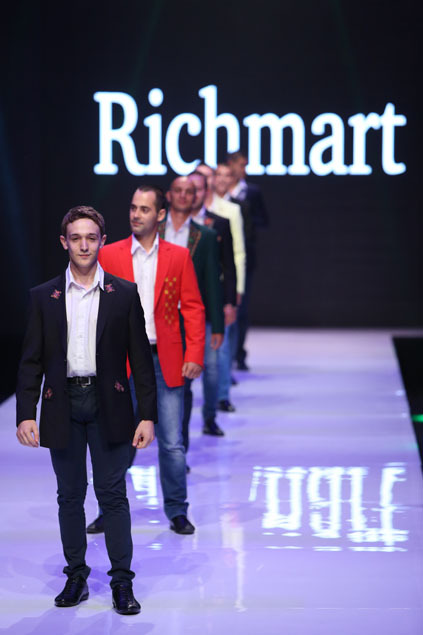 Project Richmart Vintage and embroidered men's suit jackets collections has enjoyed a warm reception both in Bulgaria and abroad.